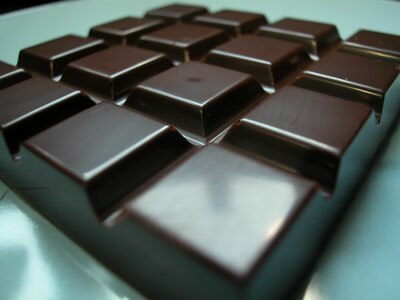 The Chocolate Diet is an attractive Fad Diet because it includes everyone's favorite food. Besides Chocolate it also includes pasta and popcorn. This sounds like the tastiest diet ever.. Here Is The Chocolate Diet Plan: Each day is the same, you have to use different lowfat pasta sauces and different varieties of fruits to make it less monotonous. shredded wheat with non-fat milk or yogurt and strawberries. fruit smoothie: Blend 1/2 frozen banana, 1/2 cup frozen peaches (or other fruit of choice) with 1 cup non-fat skim milk. up to 1 oz. chocolate.